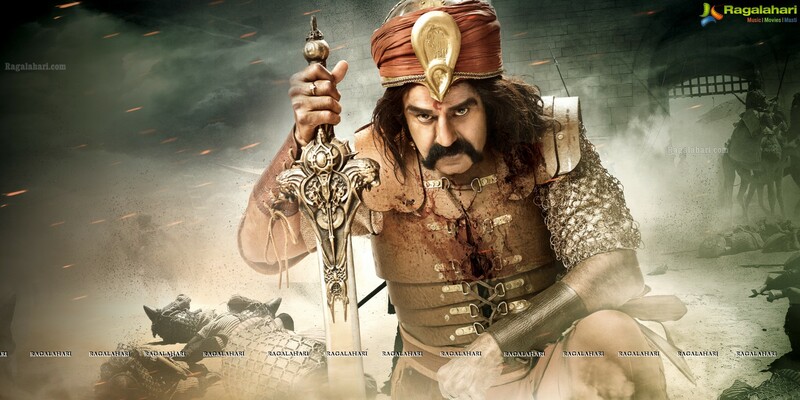 Nandamuri Balakrishna’s 100th film ‘Gautamiputra Satakarni’ is being dubbed in Tamil. RNC Films banner is releasing the film in Tamil Nadu in a grand level. After the release of Rajamouli’s period fantasy ‘Baahubali 2’, ‘Gautamiputra Satakarni’ is creating lot of curiosity among Tamil audience. Tamil audience are eagerly waiting for the release of ‘GPSK’. Producer ‘Sujathaputra’ Narendra expressed his happiness on that. Nandamuri Balakrishna has given wonderful performance which will stand out forever in the history of Telugu cinema. Producers are planning to release the audio and the film in a grand level in June. Presenter: Sujathaputra Raghunath; Producer: ‘Sujathaputra’ Narendra; Dialogues-Lyrics: Marudu Bharani and Vairumuttu; Director: Anjaniputra Krish.